Goldwing Free Range Meats is located just 2 minutes west of the 264th St. exit, on the south side of Highway #1. 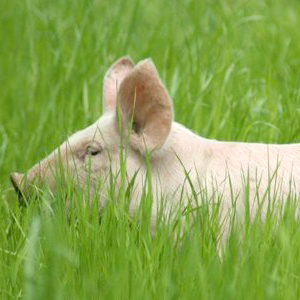 At Goldwing, all our animals are raised free-range and non-medicated. This year we have available Beef: steaks, roasts, ground, pepperoni and jerky; Chicken: roasters, Cornish and portion pieces; Duck, whole and cut up; Pork: roasts, chops, sausage, bacon, ham and ribs. Lamb, chops, rack, roasts and ground. We also have free range eggs. Open: year round Tue-Sun, 12pm-5pm. Closed Mondays.